In a statement issued on May 6, 2016, the Kenyan Ministry of Interior announced it has disbanded the Department of Refugee Affairs (DRA) and indicated that it would close its Kakuma and Dadaab refugee camps within a year. According to international law, refugees need to apply for resettlement in another country, return to their country of origin, or integrate into their country of asylum. None of these options appear open to Dadaab refugees. Shutting down the refugee camps will mean increased protection risks for the thousands of refugees and asylum seekers—[the] majority of who are women, children and unaccompanied minors. […] The current humanitarian situation in Somalia and South Sudan remains dire and fragile. Somalia is faced with drought and other security risks that are likely to see an increase in displacement and vulnerability. Since Kenya’s military invaded Somalia in 2011 to pursue the al-Shabaad terrorist group, there have been more than 100 terror attacks in Kenya, such as when four gunmen murdered 147 students at Garissa University. In April 2015, Kenya demanded that the United Nations remove the refugees from Dadaab, but ultimately withdrew the threat. Kenyan authorities are now renewing their demands. Kenya’s refugee camps pose security challenges. The mastermind of the Garissa University attack apparently had a support network in Dadaab. Nevertheless, the international community claims that any security gains from closing Dadaab would be eclipsed by the violence it would likely fuel. If refugees were forced back to Somalia, some would likely join al-Shabaab in search of protection or income in a country with few opportunities. Somalia already holds more than one million internally displaced persons. The humanitarian as well as security consequences of Kenya’s plan are grave. The refugees arriving on Europe’s shores are a fraction of the some 60 million displaced people worldwide. 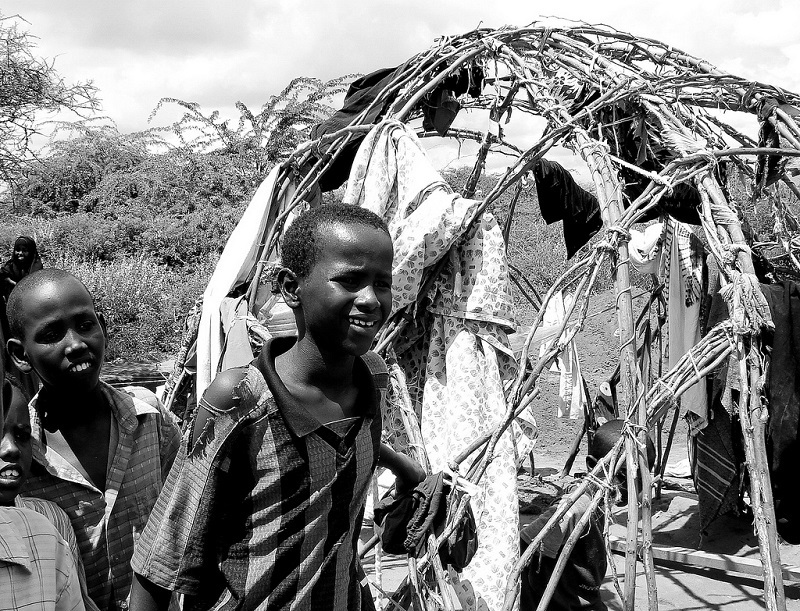 Most refugees live in camps such as the Somalis in Kenya who fled their endless civil war. A new report by the Norwegian Refugee Council’s Internal Displacement Monitoring Center (IDMC) says the number of people throughout the world who were uprooted from their homes due to conflicts and natural disasters stands at the highest figure ever recorded. As attention fades, so does the funding for the refugees in Kenya that the world seems to have forgotten. The World Food Program (WFP) dropped food rations in Dadaab by 30 percent in 2015. In other words, the daily nutrition refugees receive is a third less than the minimum recommended by the UN itself. If anything, Kenya is forcing the UN to find the wherewithal to help Kenya care for this beleaguered people. Kenya’s closing of Dadaab presents a twin challenge to all nations: Who can—and should—care for the world’s refugees, and what can be done to reduce the record number of refugees needing assistance?